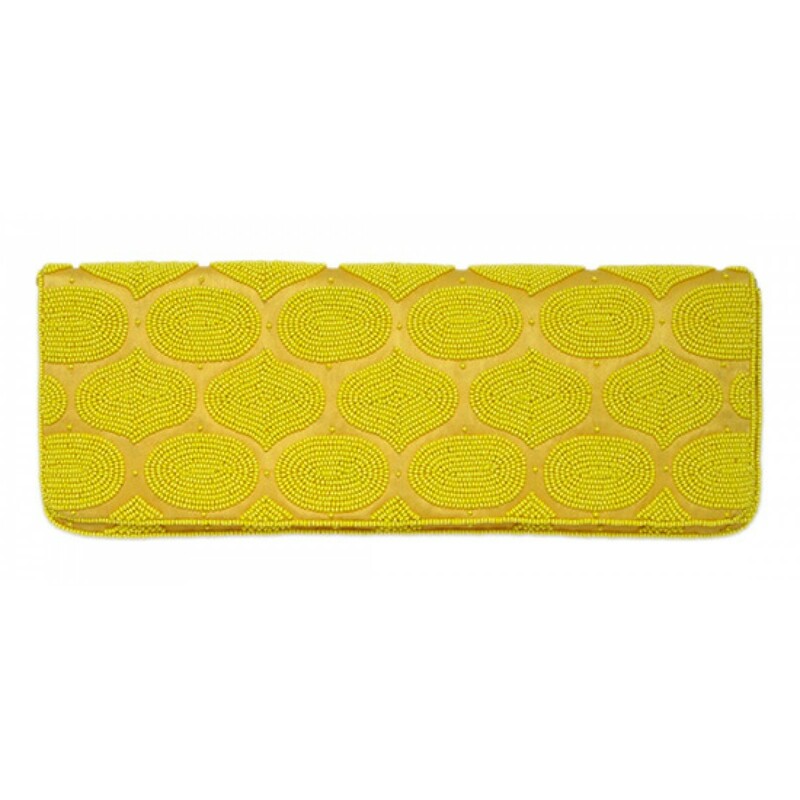 as featured inColor Shown: YellowFeatures: Inside Pocket, Flap Top with Zipper Size: 4" h x 11" wColor ChartWe can also make almost any of our bags in your preferred color. Please allow 4-6 weeks. ..